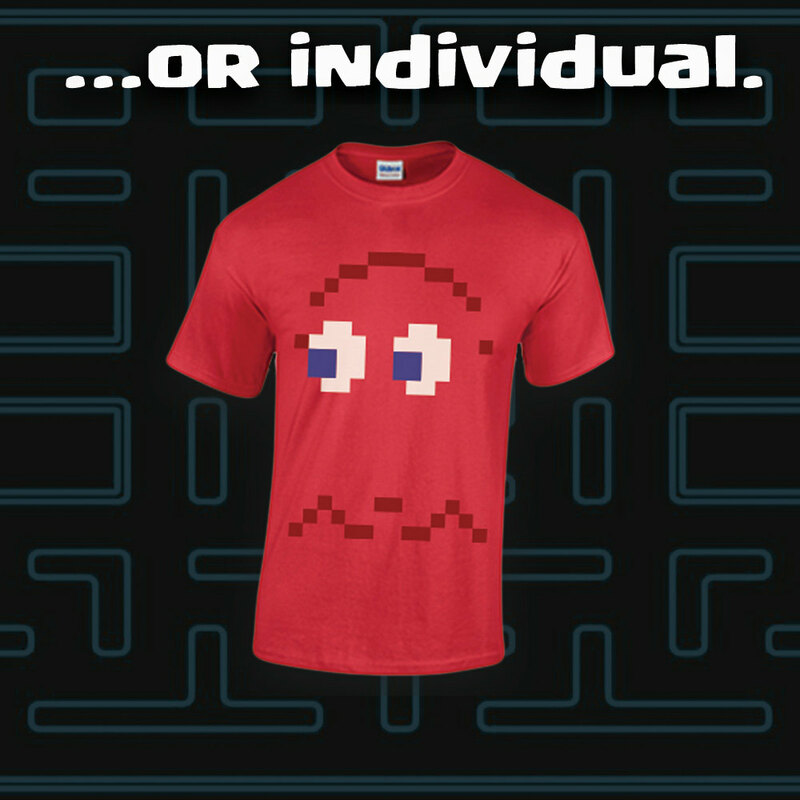 Pixel Ghost Costume shirts and GHOST 4 and 5 PACs...man! 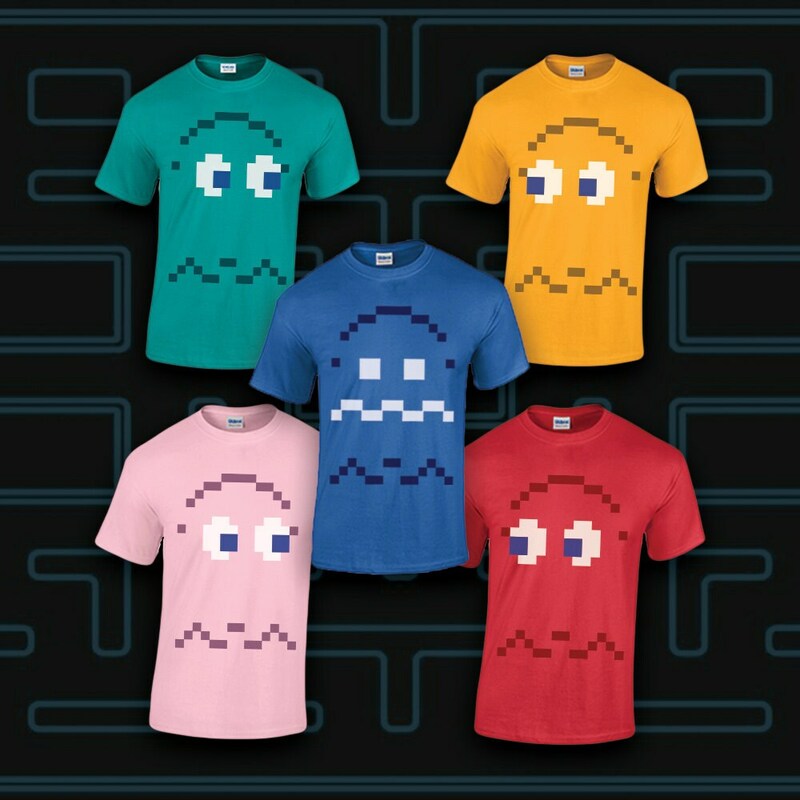 8-bit Pixel Ghost-Costume-Shirts. 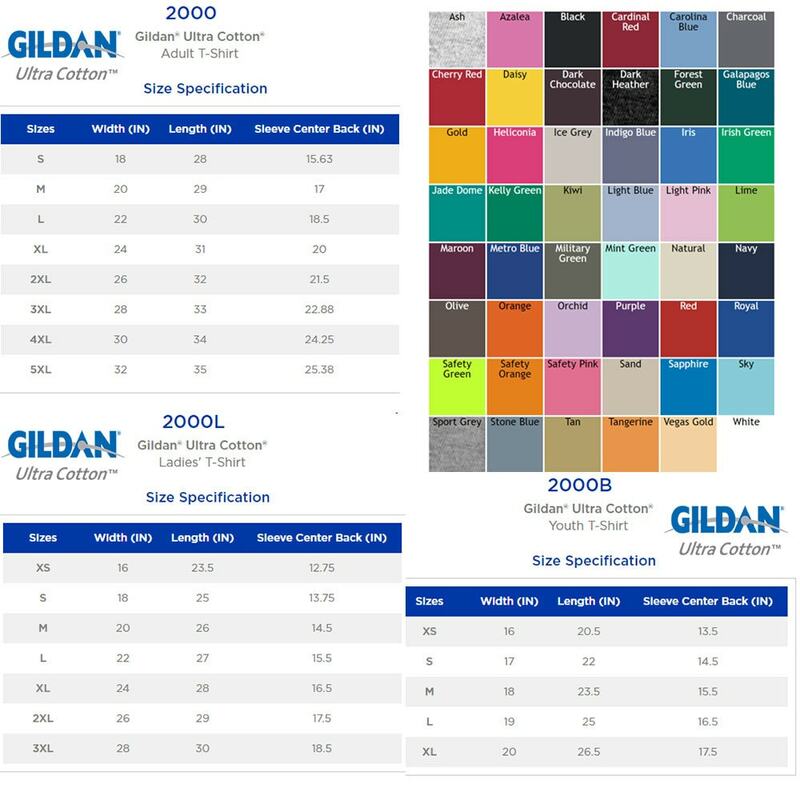 Buy individual Shirts or Buy them All for a discounted "Pac"-Price. 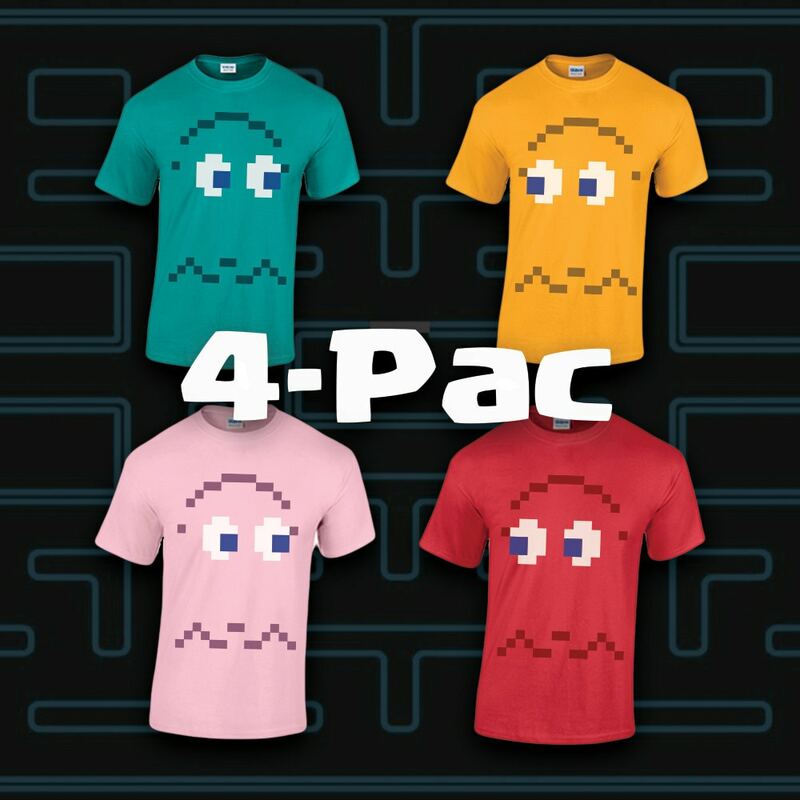 GHOST PAC(4 shirts) includes: Red,Orange,Jade,and Light Pink (send Sizes and color choices in message with your order). Inky,Blinky,Pinky, and....Clyde. 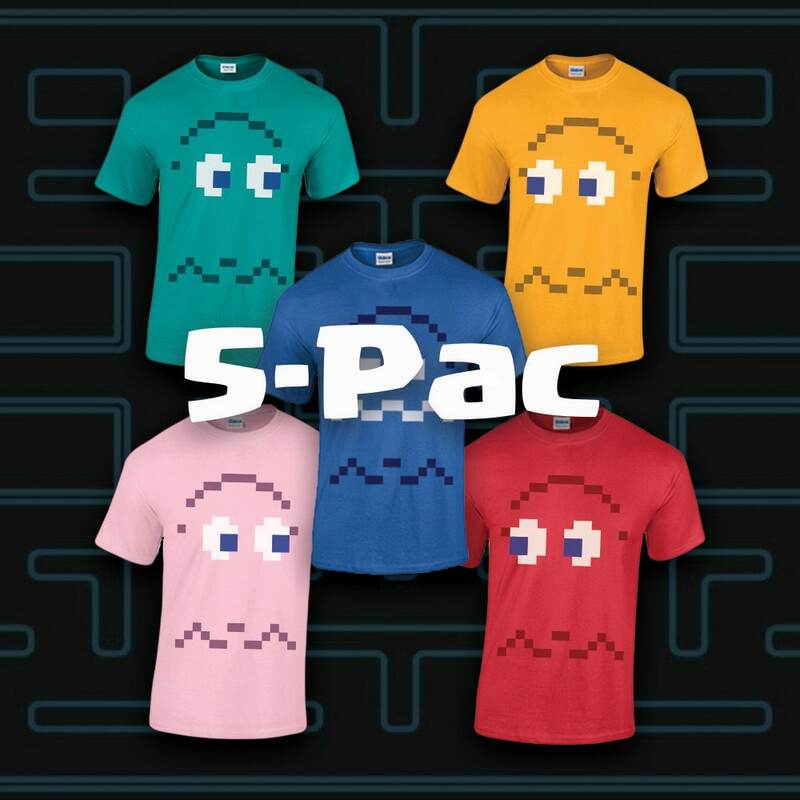 GHOST PAC(5 shirts) includes: Red,Orange,Jade,Light Pink, and Royal Blue (send sizes and color choices in message with your order). That Blue Turned Ghost,Inky,Blinky,Pinky, and....Clyde.